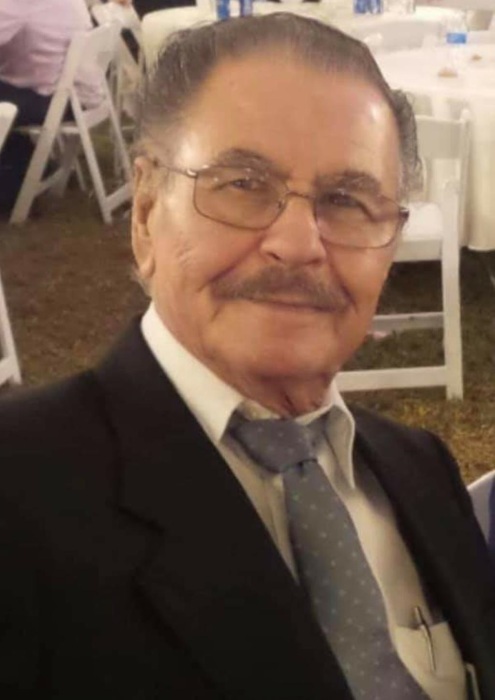 Mission - Antonio Cardenas, 84, entered eternal rest on Wednesday January 30, 2019 at Mission Regional Medical Center. He was born on Wednesday May 23, 1934 in Nuevo Leon, Mexico, the son of the late Jose and the late Maria de Jesus (Cavazos) Cardenas. Antonio had moved from Chicago, Illinois and had been a resident of Mission for the past 39 years. 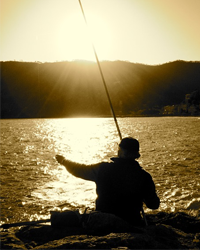 He enjoyed fishing, buying lottery tickets, telling jokes and fixing electronics. He was a strong willed and determined man who never gave up and loved spending time with his family. He is survived by his wife: Evangelina Cardenas; six children: Hilda Salazar, Martha Rodriguez, Carlos Cardenas, Guillermo Cardenas, Maria Eugenia Leal and Isabel Cardenas; brother: Jose Cardenas; numerous grandchildren and great-grandchildren.